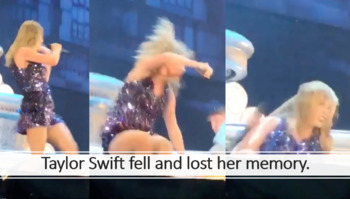 Taylor Swift fell and lost her memory! 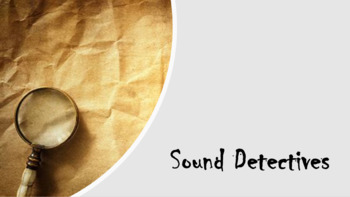 The students must turn into detectives and teach Taylor Swift about sound so she can sing again! I printed out the task cards, glued them on different colored pieces of paper (so, the red team would look for the red cards and etc.). I hid the cards around the room, and the detectives had to find them and answer with their group. 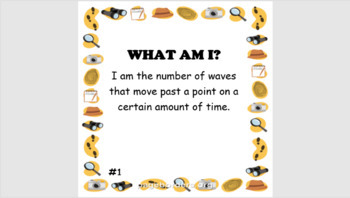 I also provide hints on the back in super small print and gave the students magnify glasses just as a little fun add on. 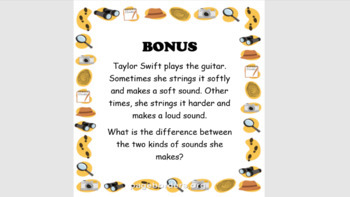 The questions are just simple definition questions while the Bonus is a word problem.